Decorate gorgeous cookies for every occasion with our new range of embossers from Custom Cookie Cutters. Send us your photo and we'll print it onto edible icing to decorate your cake! 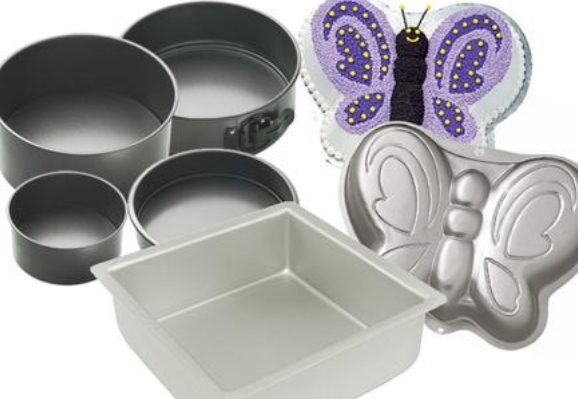 Shop our range of round, square and oblong pans along with specialty bakeware and novelty tins.. The easy way to professionally decorate cakes and cupcakes - check out our huge range of edible icing images featuring all your favourite characters.. 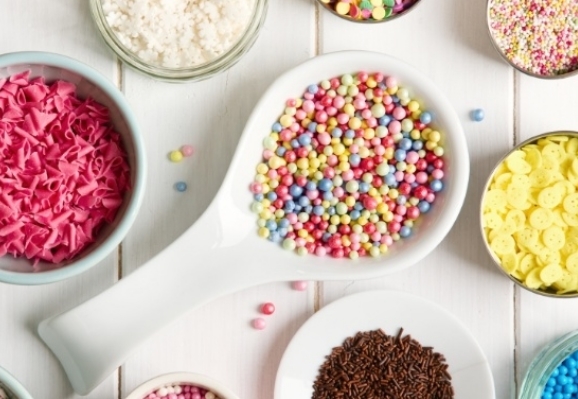 Sprinkles, Pearls, Dusts, Glitter, Sugars and more - everything you need to make your baking shine!. Shop our huge range of ready to use coloured fondant and icing..
Show off your cupcake creations in style with our range of cupcake boxes.. 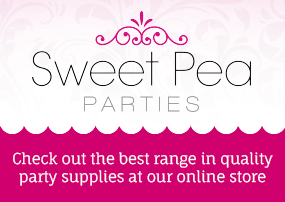 Welcome to Cake & Kitchen - for all your cake decorating and baking needs. 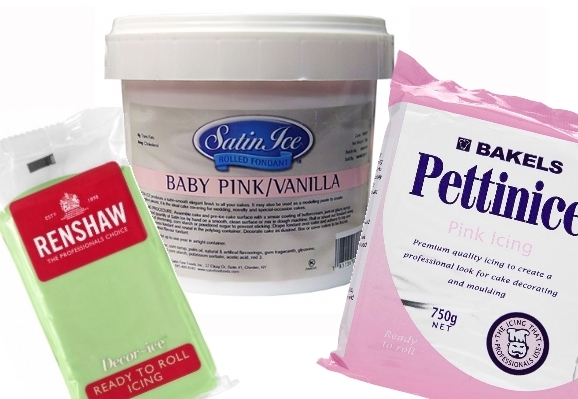 We stock a large selection of cake decorating equipment including cake tins, piping bags and tips, fondant tools, silicone moulds and cutters of all shapes and sizes. 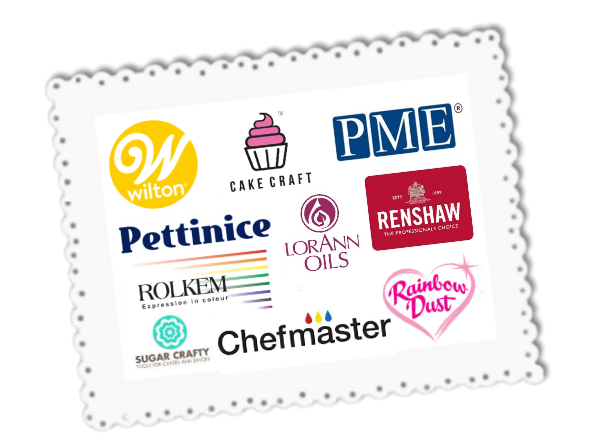 Our range of edibles includes ready to roll fondant, icing colours, flavour oils, lustre sprays, dusts, cake decorations, candy melts and much more. 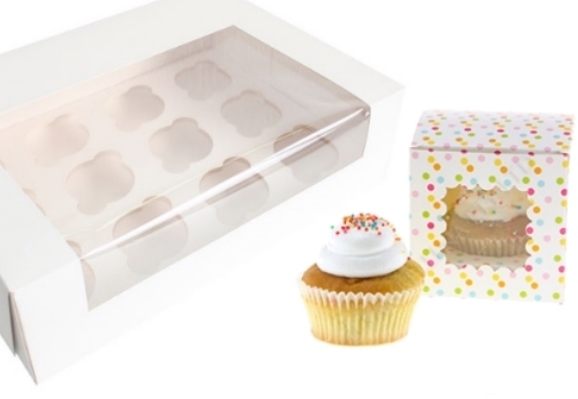 We are a one-stop shop for all your cupcake supplies including cupcake cases, baking cups, toppers, sprinkles and cupcake boxes. At Cake & Kitchen we offer friendly service and fast delivery nationwide with free shipping on orders $80 and over. 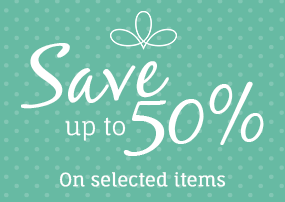 Shop online now or visit our Hamilton retail store.